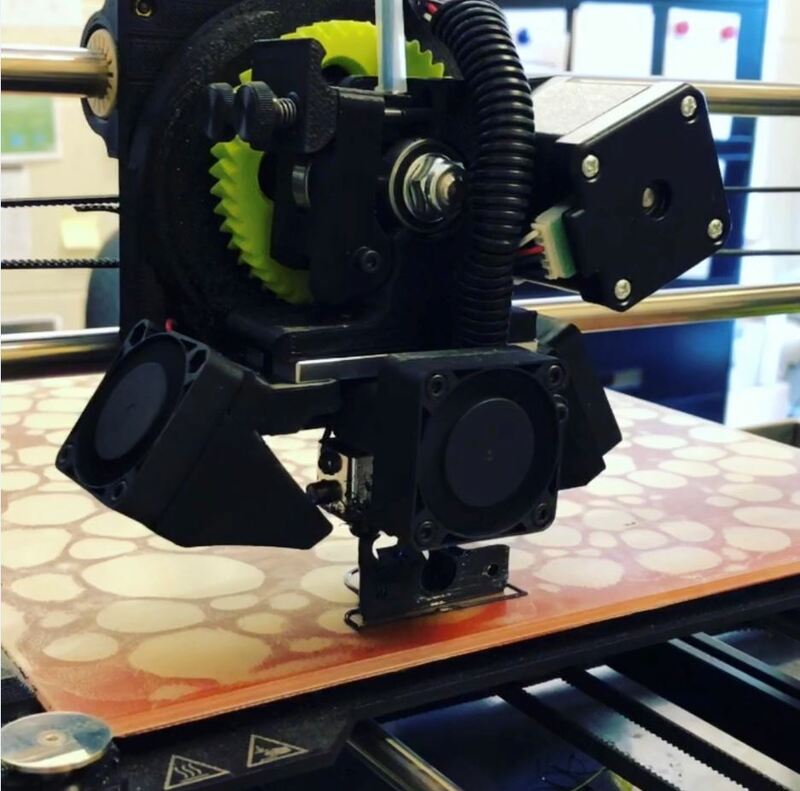 Channel Systems is pleased to offer prototype 3D printing services (FDM printing) in a variety of materials, as well as both design and drawing generation. Channel Systems is pleased to offer prototype 3D printing services (Fused deposit modeling or FDM printing) using our state-of-the-art Lulzbot Taz 6 3D printer. 3D printing involves creating a 3-dimensional object by joining or solidifying material via computer control. Objects can be generated of almost any shape and geometry, and constructed from a variety of different materials including ABS, PLA, HIPS, PVA, Wood filled filaments, Polyester, PETT, bronze and copper filaments, nylon and more! Computer-aided design (CAD) model or AMF files are generated and dictate the object creation by successively adding material layer by layer. Maximum print size for 3D printed items is 280mm x 280mm x 250mm. 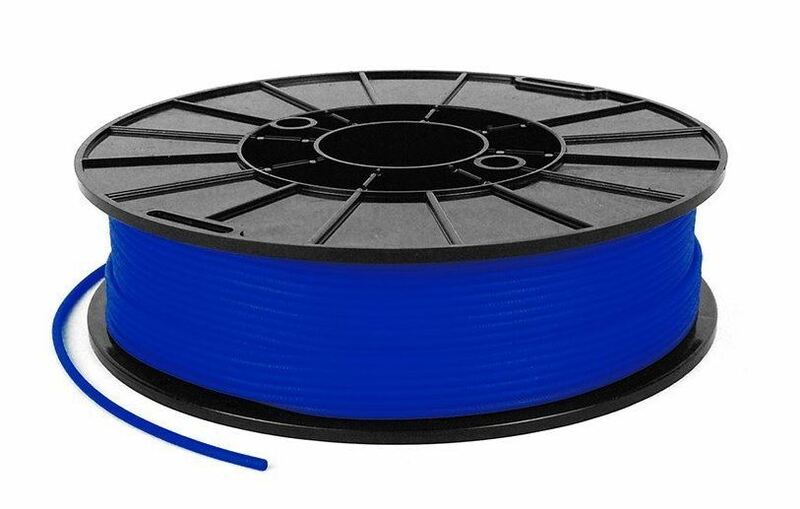 We offer a variety of colours and material types including ABS and PLA. Do you have an idea for a 3D printing project and need assistance in creating the required drawings to bring it to life? We offer services in both design and drawing generation!